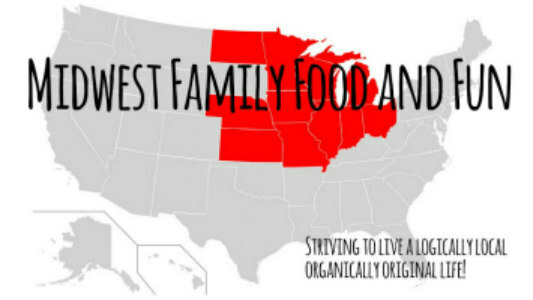 Midwest Family Food and Fun: Have Apples? Make Apple Sauce! Have Apples? Make Apple Sauce! Whether you serve it next to the classic pork chop, stir it into oat meal or eat it straight out of the bowl watching television, life's good when you have homemade apple sauce. 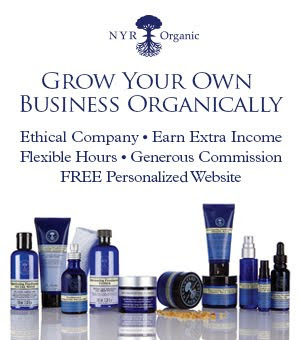 It is so simple to make. Try this recipe and you'll never want it from a jar again. Place apples with the remainder of the ingredients in a medium size sauce pan. Heat on high until mixture comes to a boil. Then reduce heat, cover pan and simmer 15-20 minutes over medium heat stirring occasionally until apples are soft enough to mash. Mash apple mixture with a fork or potato masher. For a smoother consistency use an immersion blender. 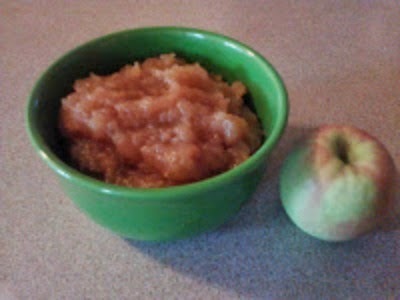 Enjoy homemade apple sauce warm, at room temperature or chilled. Store in refrigerator. This recipe freezes easily and lasts up to one year in the freezer. Did you take our advice and go apple picking? Have lots of apples and now looking for something to do with them? Try this recipe and enjoy this sweet and warm apple sauce for yourself. So head over to our What's for Dinner? tab to see this and others of our favorite recipes.